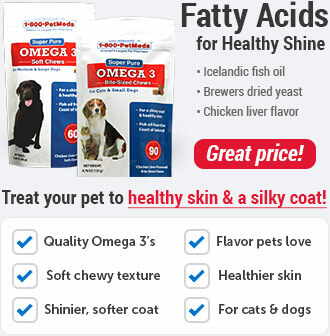 What is DMSO Gel for Pets? 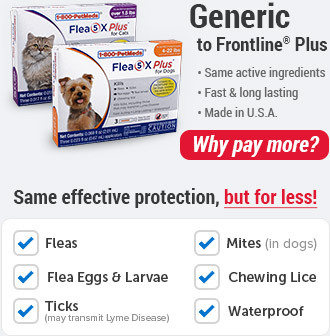 DMSO Gel for Pets is used to reduce joint inflammation and swelling in dogs and horses. 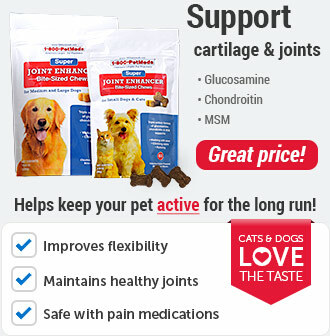 It works for dogs or horses with injuries and those with pain from osteoarthritis. DMSO is used topically on the skin. DMSO, also know as dimethyl sulfoxide is commonly used in equines and some dogs to reduce inflammation and swelling in the joints. It works as an effective pain killer by blocking the nerve conduction fibers that produce pain. 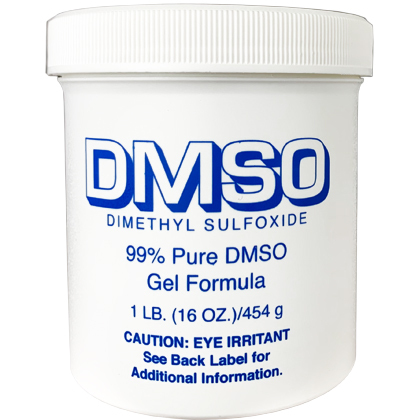 DMSO stimulates healing of most injuries, and is pyrogen- and acetone-free. 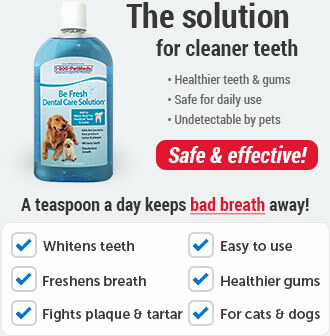 Not approved for human use. In case of an allergic reaction to the skin, flush with water, then call a physician if necessary. For external use only. Keep out of reach of children. 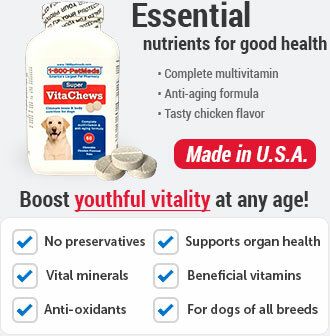 Speak with your veterinarian about the proper dosage for your dog or horse. 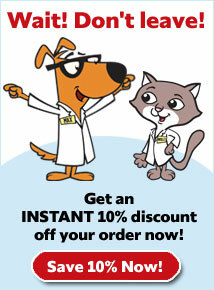 Always wear gloves when applying DMSO Gel for Pets. Store in a cool, dry place. Keep container closed tightly. Keep out of reach of children. 99% Purity - Dimethyl sulfoxide, Gel 90% by volume.